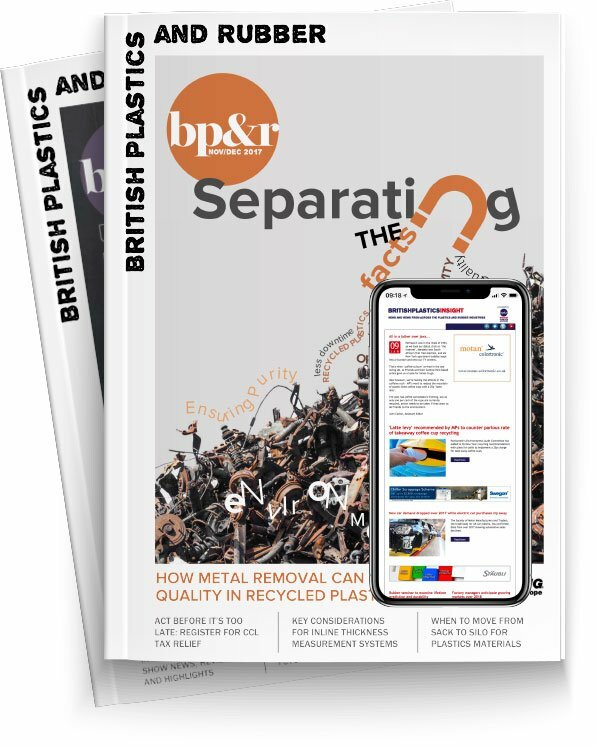 Crain Communications and the British Plastics Federation have announced the postponement of the Plastics Design and Moulding Event. PDM 2019 had been scheduled to take place in Manchester in June, however, will now be rescheduled for 2021. Sales and Events Director at Crain Communications, Matt Barber, said: “Unfortunately, the current economic climate, shrouded by the uncertainty of Brexit, has meant companies are hesitant to invest in this year’s event as exhibitors.